As someone who struggles with depression, getting pregnant with Caleb three years ago caused me to be concerned about my mental health. Hormones are crazy things and I didn’t know how my body was going to react to my pregnancy and postpartum hormones. I was especially concerned about postpartum depression and even went as far to as to get my placenta encapsulated to take advantage of the hormones that I could reintroduce to my body that way. Thankfully, my pregnancy and postpartum period with Caleb went off without a hitch, not a sliver of true depression was present. 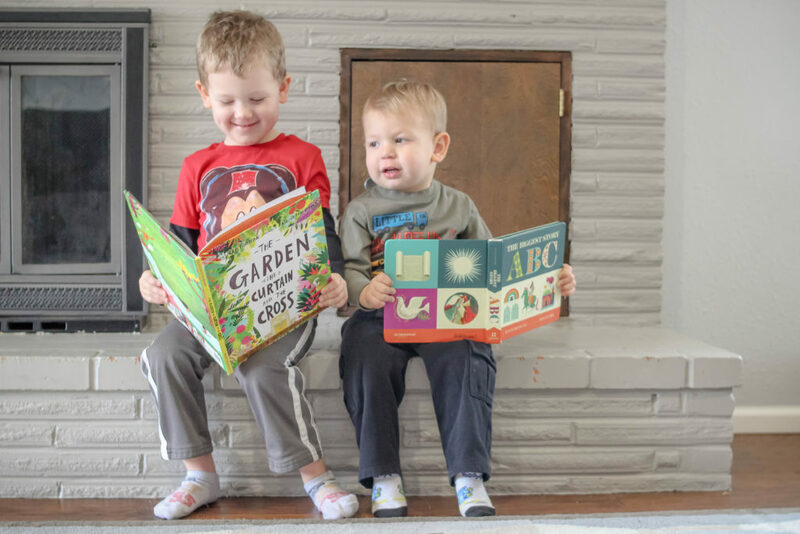 Of course there was the “I’m so uncomfortable and hate being pregnant” thoughts and the baby blues after little man was born but, even though he was a HARD baby, my depression stayed at bay. This time around I thought it would be the same. 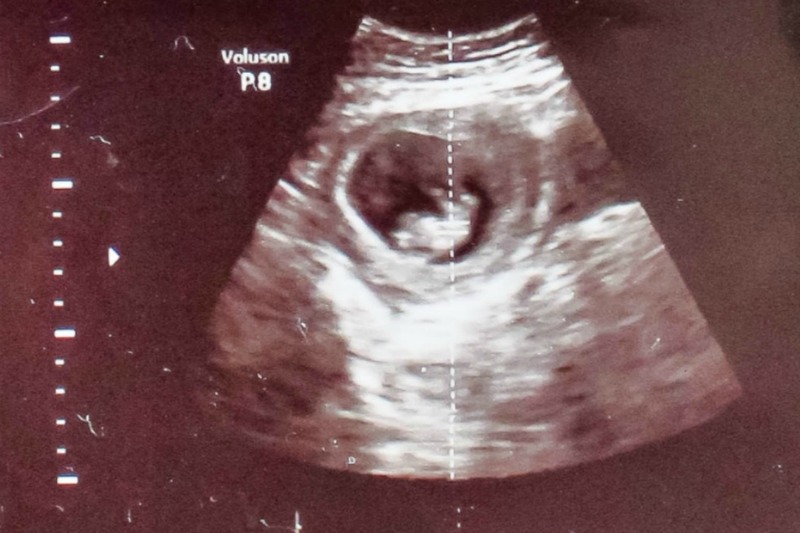 After six months of trying – including one early miscarriage/chemical pregnancy – I was finally pregnant again! Nate and I were over the moon excited! This time, though, my despised depression decided it needed to show itself once more. I know one of the big reasons for it was that this time around I got pregnant in the late summer. 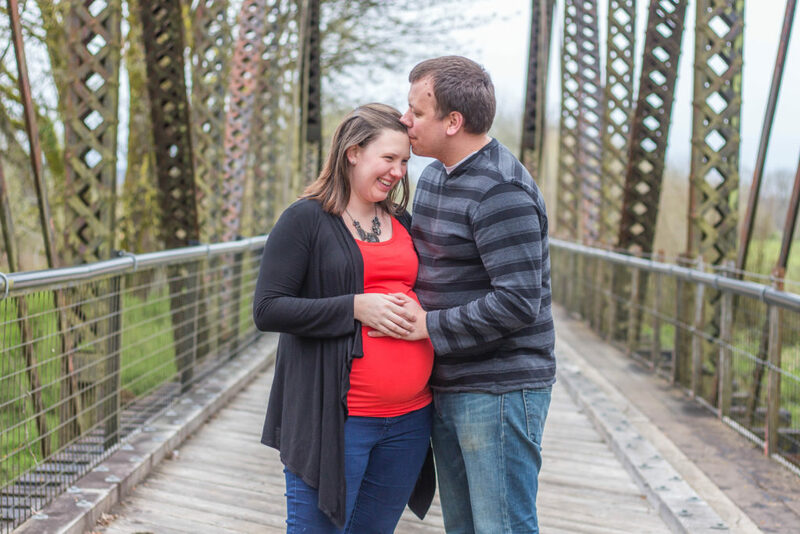 Fall is when I’m most prone to depression (especially since I live in the rainy, gray Pacific Northwest) and this year it hit hard… just as I was weeks into my pregnancy. Add all that to the fact that my body decided it needed to stop sleeping and I was a zombie! 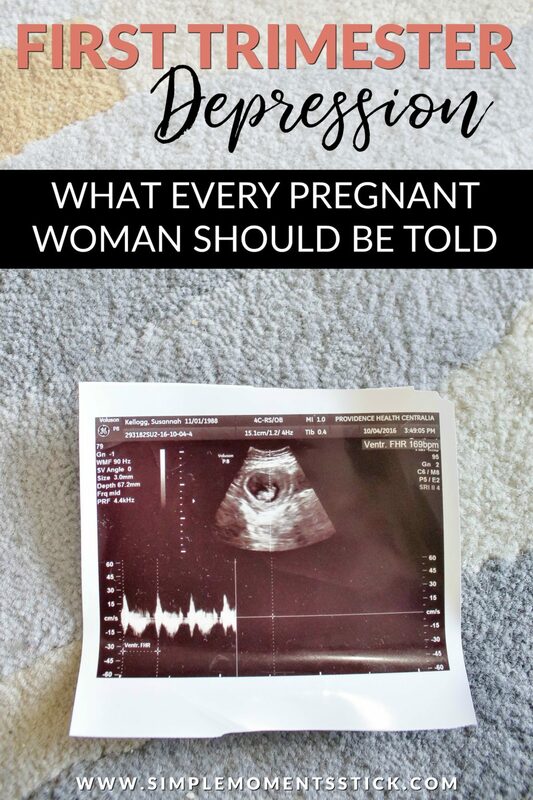 Pregnancy depression was a monster I wasn’t prepared for. Thankfully, I’m very aware of what’s going on with my body and it wasn’t long before I was telling Nate that depression was oppressing me again. I’m so fortunate to be married to a man who understands this part of my life and is willing to take over a lot of the parenting and household duties so I can work on getting myself as emotionally healthy as I could while my hormone levels were going crazy! 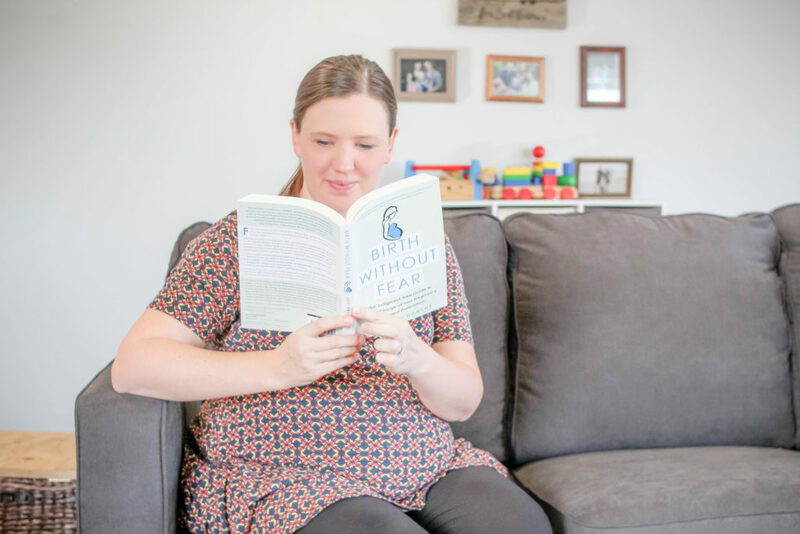 It was all going as smoothly as possible until one day I had a horrible thought… I thought to myself “It would be so much easier if I just miscarried this baby. Then my hormones could get back to normal and I wouldn’t be depressed anymore.” Yeah, total red flag! I knew I wasn’t going to do anything to harm myself or the little life I was growing but just the fact that I thought that made me sick! I don’t typically go to medical doctors when I’m struggling with depression since I’ve learned how to handle it on my own for the most part and have gone to counseling when I’ve needed to. I haven’t been on any form of medication for my depression since college but that thought shook me up so badly that I knew I needed to have a discussion about it with my doctor at my next appointment – thankfully later that week. My doctor is amazing and she gently listened to my concerns and asked some clarifying questions about what was going on with me. 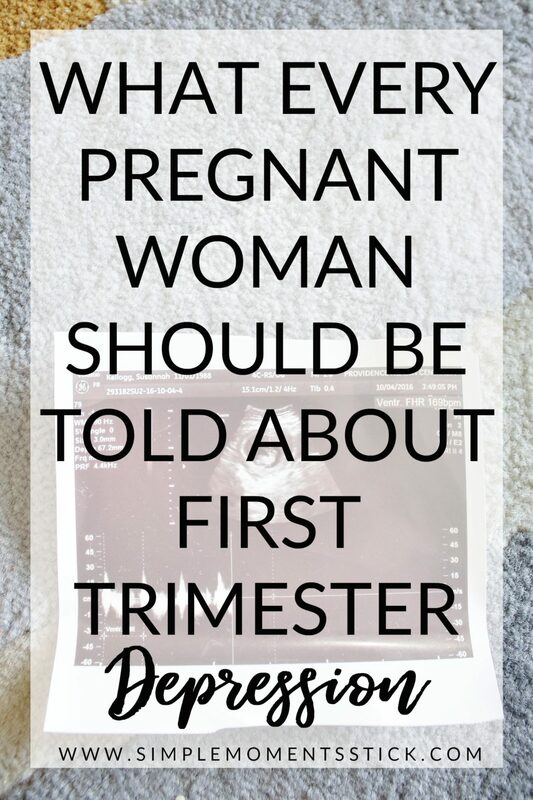 Then she told me that she would not recommend starting any sort of medication at this point since it could cause complications with the pregnancy. 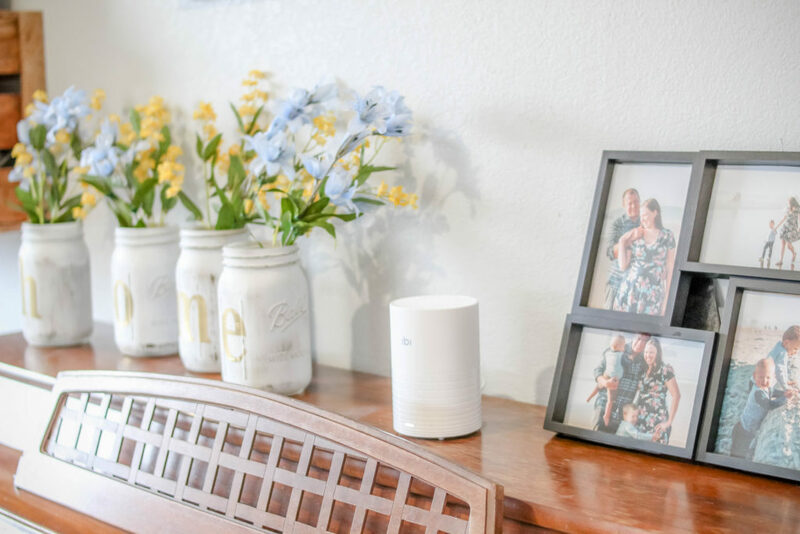 I agreed since my first priority was my little one and we talked through some things I could be doing to help my depression – things like getting a SAD light, taking a few different supplements, and exercises that were pregnancy approved. 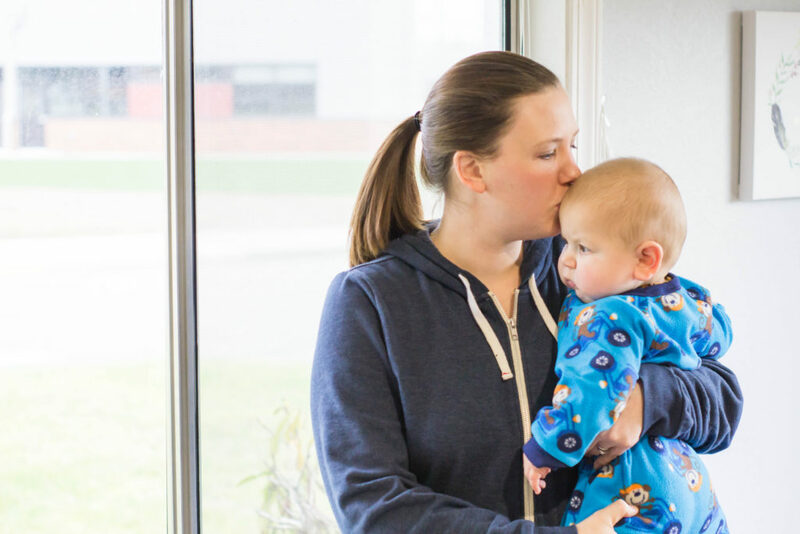 She said that if things got worse it would be worth putting me on a low dose medication since that, ultimately, would be better for the baby than a mom who couldn’t function. I promised I would try out her suggestions but let her know if things didn’t start improving. Of course, those things weren’t an easy fix. 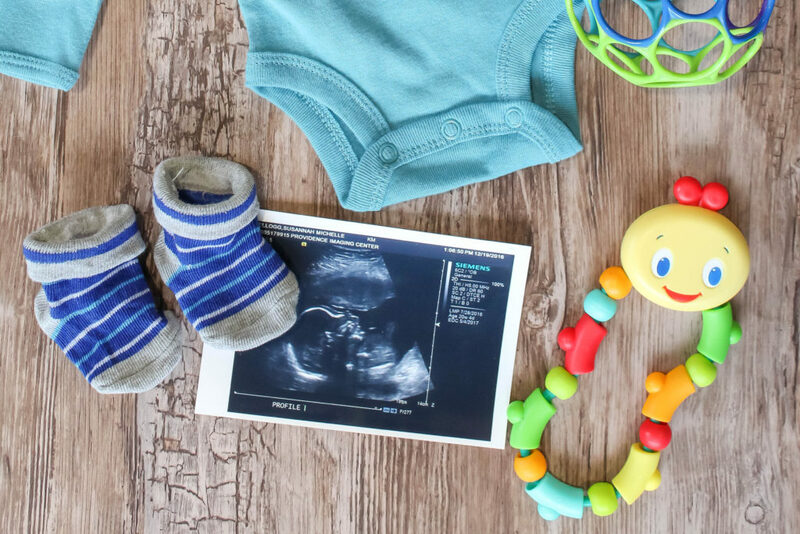 I still struggled for the majority of my first trimester and a portion of my second. The suggestions my doctor gave me did help, though. They pulled me closer to the surface of the darkness and made life a lot more manageable. That plus Nate’s love and support got me through and, thankfully, the fog finally lifted and life could go on. I’m not sharing this to get pity or sympathy but, instead, to encourage. 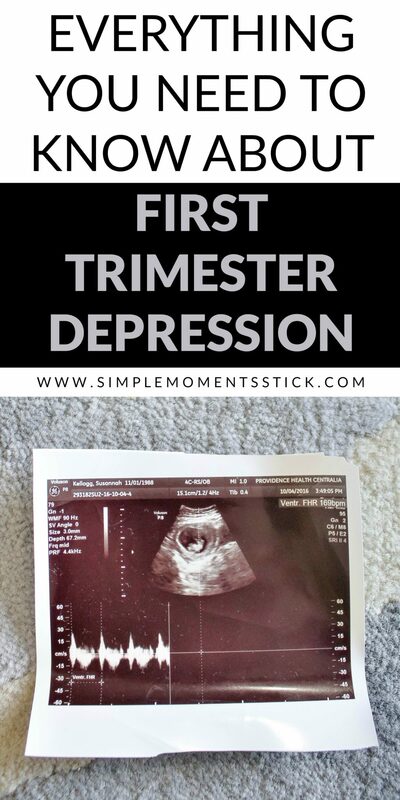 First trimester depression isn’t something I had heard of before I dealt with it but, since then, I have learned that it’s much more common than we realize. No, it’s not as common as postpartum depression, but it’s still something many women deal with. If that’s you, I firstly want to say, I’m here! I get it! I’m sending you a virtual hug and want to let you know that I can be a sounding board or a prayer warrior if you need one! Secondly, I want to encourage women to be willing to get help. 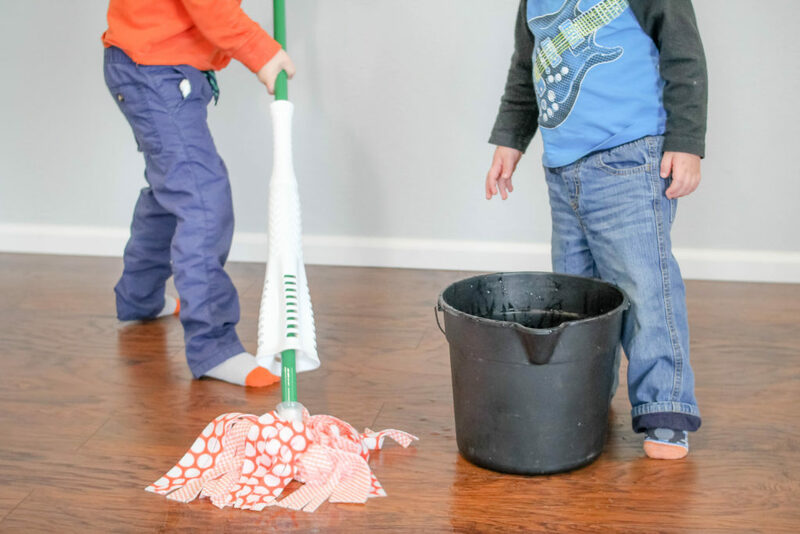 Whether it’s simply needing to admit your struggle with your husband or it’s as far as needing to see your doctor about medical intervention – DO IT! Your mental health is so vital to the life of the tiny human you’re growing! Whatever it takes to stay as above the fog as you can is what you need to do! There’s no shame in admitting that your body and mind are rebelling against you! You are loved! You are cherished! You are a rock star! 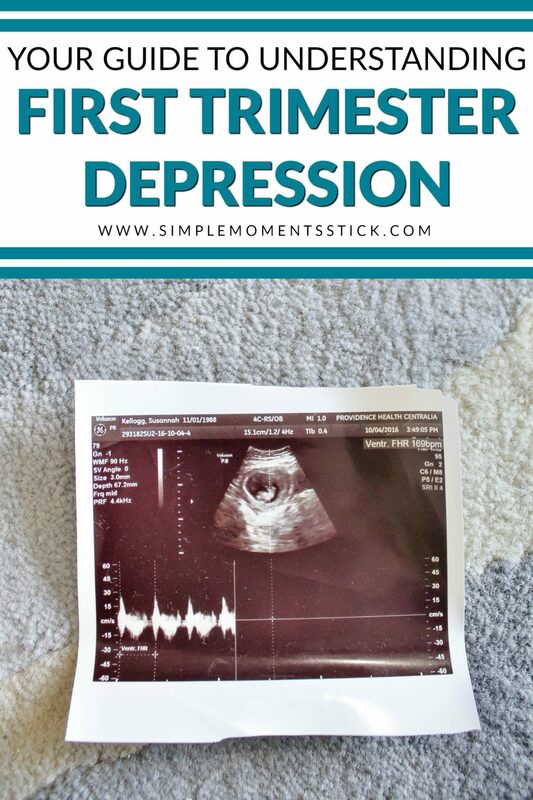 Have you struggled with prenatal depression? What helped you through it?